When it began life as a humble grocer in 1834, it would be hard to imagine that in 2017 the same store would be offering cryotherapy chambers, an elixir clinic with intravenous vitamin drips and DNA tests. But Harrods’ new wellness clinic is nothing if not futuristic. 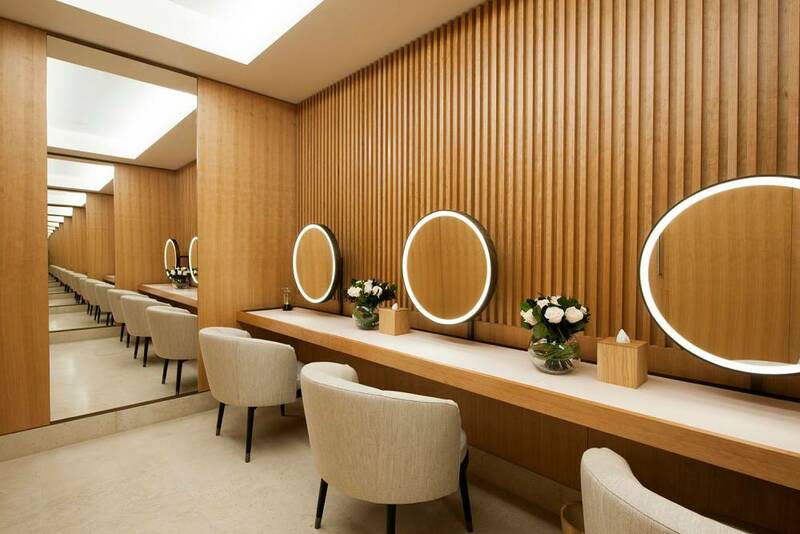 Clad in cherry wood and limestone, and offering 14 treatment rooms and two personal training studios, the 10,500sq ft space brings in experts such as botox supremo Dr Tapan Patel and nutritionist Louise Parker.